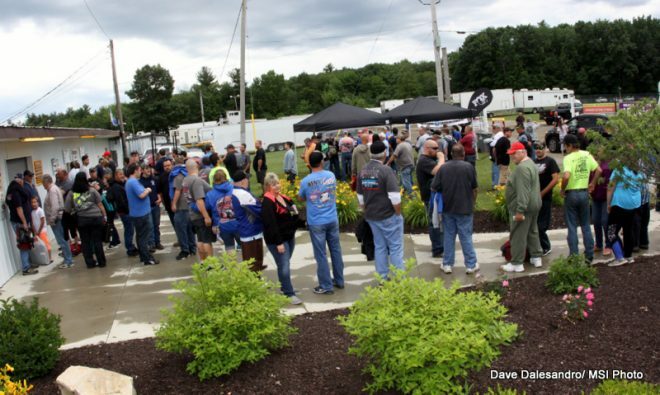 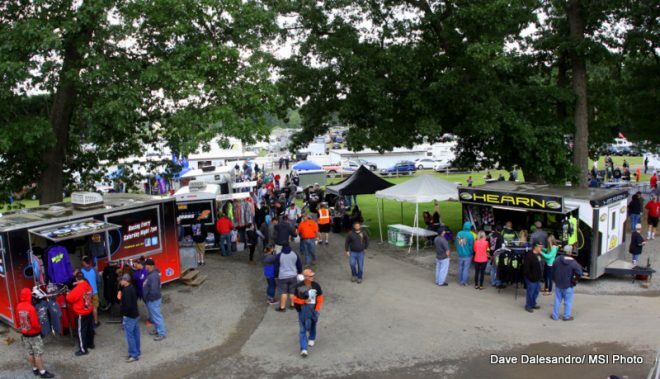 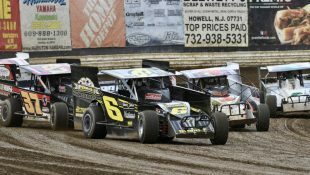 Anticipation Building For Opening Night At Albany-Saratoga :Racers Guide – The Web's #1 Racers' Online Directory! 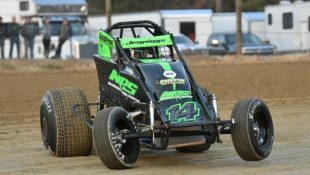 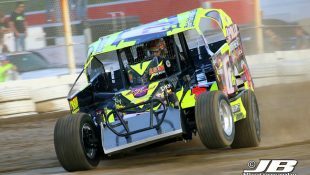 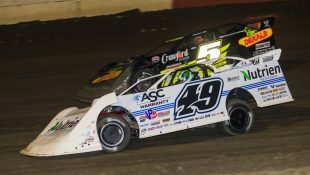 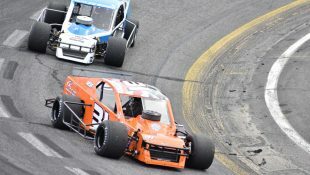 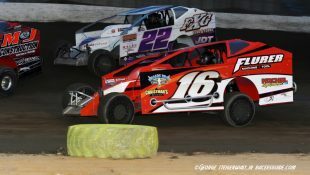 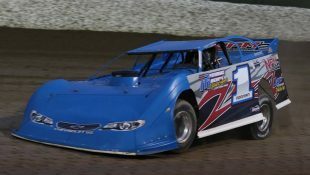 MALTA, NY – Like the thoroughbreds that run a couple of miles up the road in Saratoga Springs during the summer, defending modified champion Brett Hearn hopes to get out of the gate quickly when Albany-Saratoga Speedway begins its 2019 racing season with the “Come ‘N Get It” Modified Shootout on Friday, April 19. 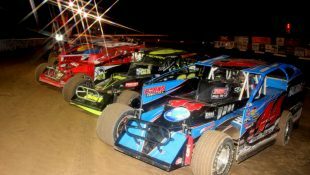 The 54-lap modified feature, sponsored by BART Contracting and Schaghticoke Wine & Spirits, will pay $5,400 to win, and if past opening nights at the historic Malta track are any indication, the Shootout will draw most of the top dirt track modified drivers in the Northeast. 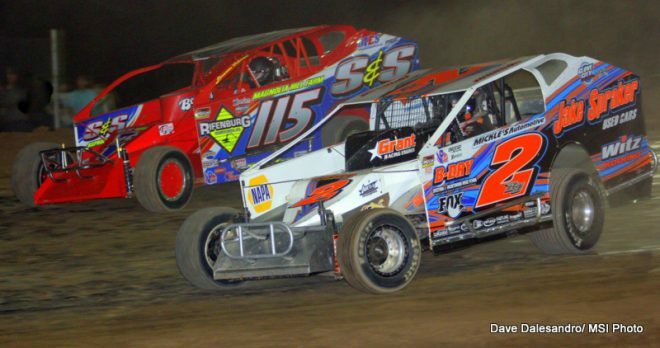 In fact, invaders have been victorious on the last four opening nights. 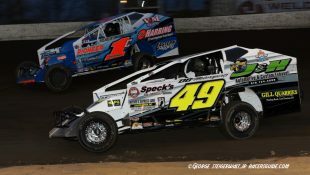 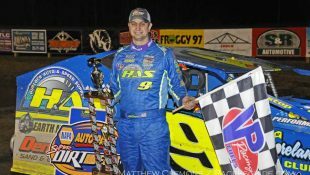 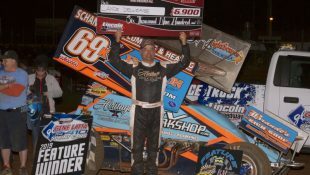 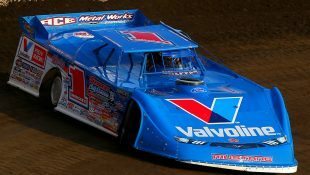 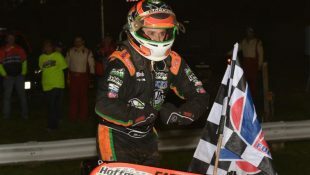 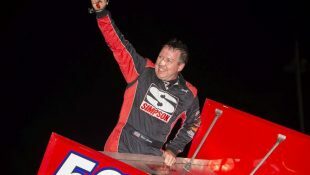 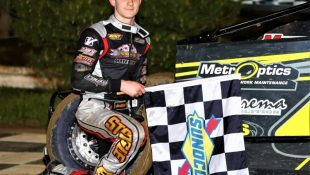 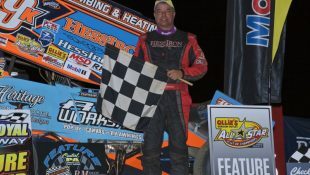 Larry Wight recorded his first career win at Albany-Saratoga on opening night in 2015, Peter Britten took the checkered flag in 2016 (before becoming a regular at the track and winning the championship in 2017), Stewart Friesen was victorious in 2017 and last year, Tim McCreadie passed Matt Sheppard on the last lap to get the opening night win. 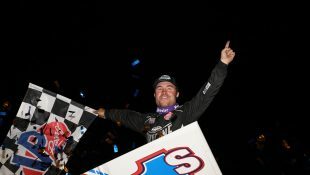 Hearn has also had his share of success on opening night, winning five times (in 2013, 2009, 2005, 2004 and 2003). 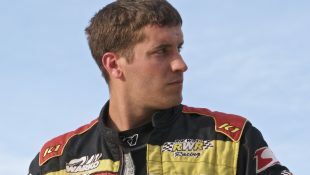 In three of those seasons, he went on to win the track championship. 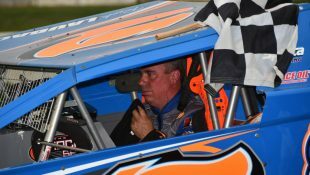 Ken Tremont Jr., a 13-time modified champion at Albany-Saratoga Speedway, hasn’t won on opening night since 2006, and Ronnie Johnson hasn’t been to victory lane on opening night since 2007. 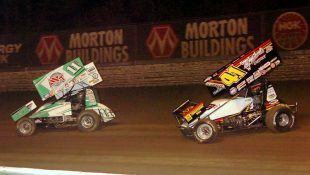 But both are expected to be challenging for that $5,400 payday on April 19. 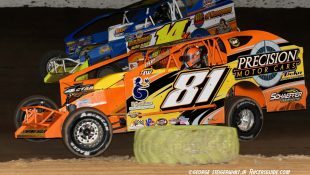 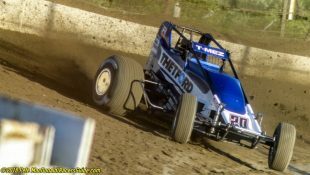 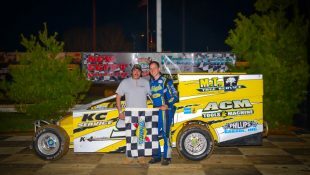 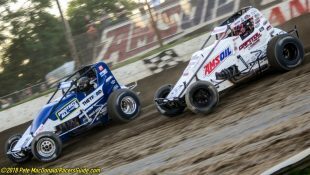 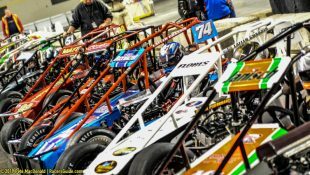 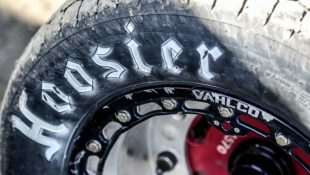 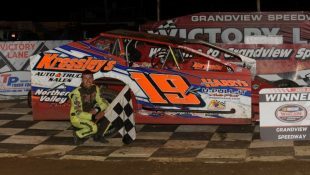 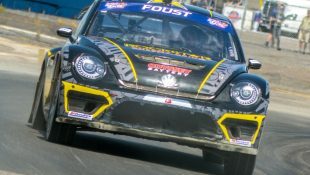 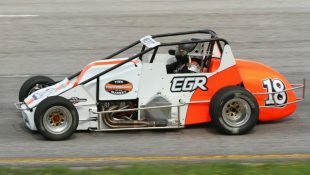 The 2019 racing season will see some familiar faces returning to the Malta track, as well as some new additions to the modified roster. 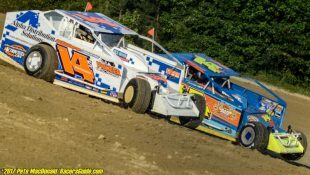 Britten will be returning to Albany-Saratoga fulltime, after having to sit out most of the 2018 season with a back injury, and Jake Spraker will be bringing his modified back to Albany-Saratoga, with Rocky Warner behind the wheel. 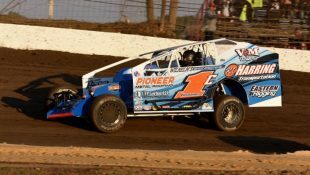 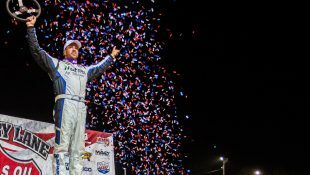 Warner hasn’t been a regular at the track since 2015, when he competed in the sportsman division. 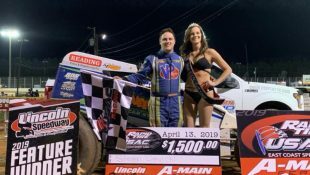 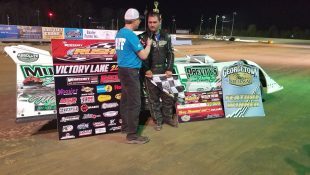 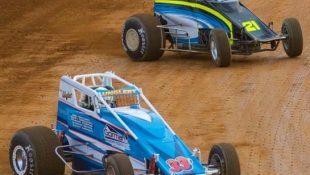 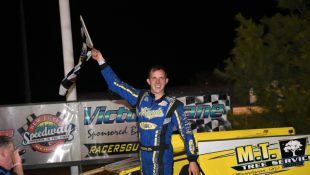 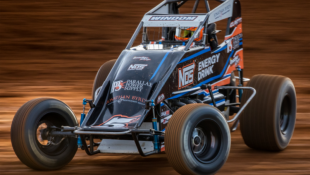 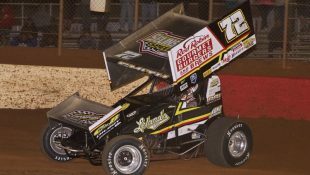 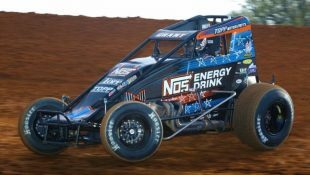 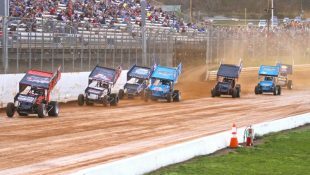 Three Lebanon Valley drivers will be branching out in 2019 and adding Friday night racing to their weekend activities. 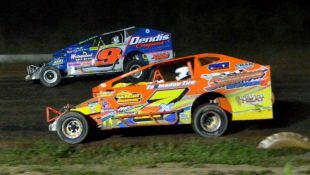 They are Brian Berger, LJ Lombardo and Olden Dwyer. 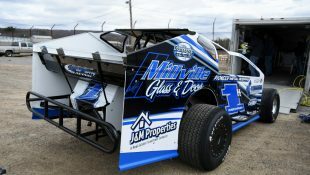 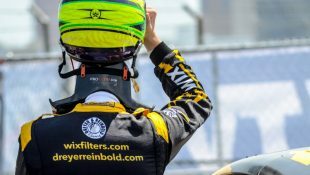 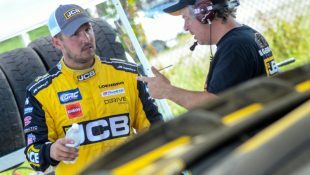 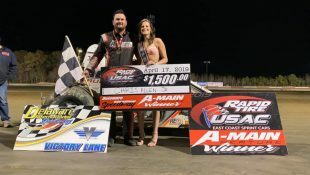 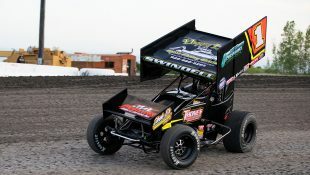 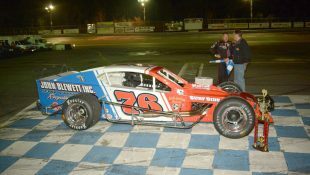 Dwyer is the son of Ron Dwyer, a former modified driver at Albany-Saratoga Speedway whose biggest win came in a “Hot Summer Nights” series race in 1996. 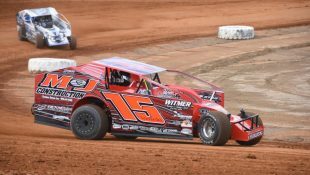 With a lineup that also includes Marc Johnson, Keith Flach, Matt DeLorenzo and Jessey Mueller, Albany-Saratoga Speedway easily has the best dirt track modified field in the Northeast. 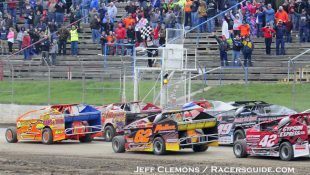 Racing on April 19 will begin at 7 p.m., and will include the regular weekly divisions. 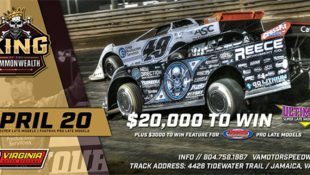 In the event of rain, the card will be held on Tuesday, April 23.